Last year I saw this cake on Eat the Love. All of the components really jumped out at me, as Eat the Love recipes often do. I start reading the flavors and in my mind I’m going down the ingredient list saying yes. Yes. YES. Oh, I make right now! Honestly though, everything on Eat the Love is inspired, but this one was destined to be in my mouth immediately. Well, boo to me. It was May and while I was scuttling around town collecting the very last of the season’s blood oranges, I knew it would be absolutely impossible for me to find bergamot oranges. 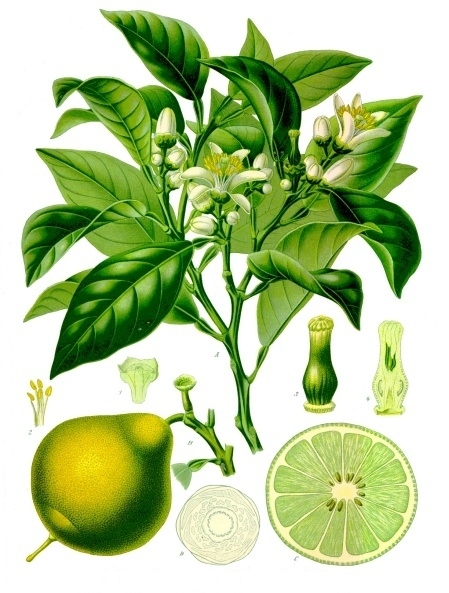 The bergamot; believed to be a cross between the sweet lemon or was lime? and sour orange. Firstly, they are an extraordinarily rare fruit to find. This is not something you will likely ever see in a grocery store or even at the farmer’s market. They are most popular in Italy where they are commercially grown and I believe they’re also grown in the south of France and tiny handful of other places. Of course one of those places is California because California is amazing. For years and years I did not appreciate living here. I was always grumbling about our traffic and distinct lack of seasons, but I’ve evolved and now a deep appreciation lives inside of me for this gorgeous and unique land. I could still do without certain things, like all the Hollywood douche types I’m surrounded by, but what this lovely place may lack in people’s humility, it certainly makes up for it with the best tasting, best looking fruit and veggies in this grand country. And the best weather…..hence our fabulous fruit and veg. So here I am in wonderful California and naturally there is a charming little farmed named Pearson Ranch up in Porterville that grows bergamots as well as lots of other great citrus. I placed an order for bergamots over the phone thinking I would be getting something like a dozen. Little did I know that I would come home and find a giant crate of them on my doorstep. I ended up with about 30 or so oranges and began getting a little nervous. 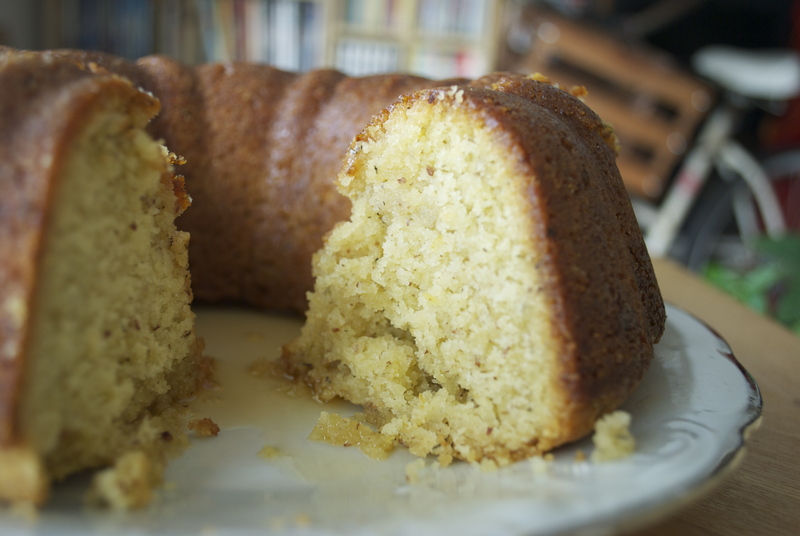 I only had plans for one cake….which I needed like 2 or 3 oranges for. I started researching what else I could do with these fruits and could not find much. Then it hit me….Kevin West! Kevin West writes this amazing canning and preserving blog called Saving the Season. He is a master preserver and also teaches classes at The Domestic Institute of Technology (join me in February’s citrus workshop!). I feel like I knew from his blog that he lived in LA, so I took a chance and emailed him. To pick his brain and to see if he would like some of the oranges in exchange for some information and ideas. I was delighted to hear back from him and we discussed bergamots and various other bits about canning and such. I do my fair share of canning, usually small batch stuff because big batch stuff overwhelms me. My favorite things to make are liqueurs and preserves, although I’d like to do more pickles and would love to try my hand at beer making someday. Anyhow, Kevin was an absolute plethora of knowledge as well as completely delightful person. He gave me a jar of boysenberry jam—which suited me so well. It was the first flavor I fell in love with as a kid that wasn’t regular ol’ strawberry or Welch’s grape jelly (which I now think is NASTY.) Kevin was nice enough to mention me in his own blog and he’s posted an amazing recipe for bergamot marmalade. Pearson Ranch is still taking orders for crates of bergamots. I’m not sure if they ship nationwide, but California orders arrive in 1-2 days. I got about 30 oranges for around $40 which is a STEAL in my opinion. 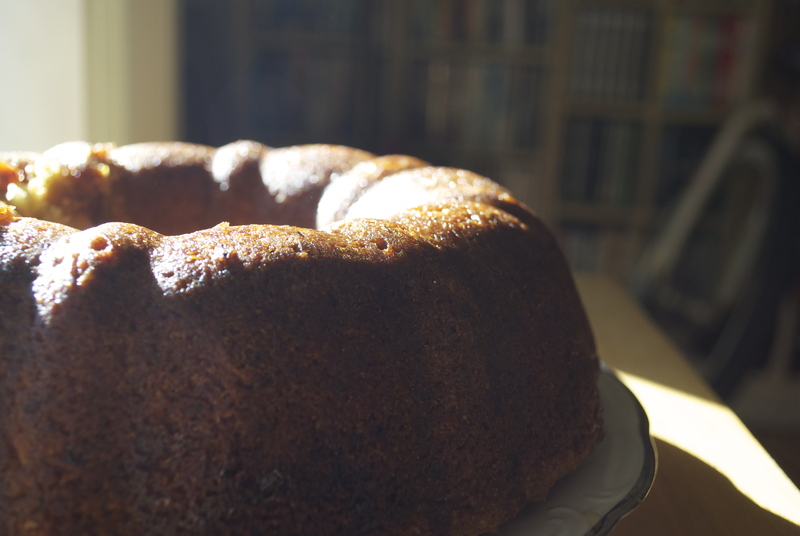 It’s a lot to spend on fruit, but if you’re into baking, preserving or just rarities in general, it’s a must. Plus, the people over at Pearson are the nicest and the friendliest, so give them a call and they’ll set you up nice. As for me, I now have bergamot sugar infusing, as well as simple syrup, plus some juice for freezing and some finely grated zest for dehydrating among other things. But on to the cake. This is a delightful and delicious cake. It’s very Italian tasting to me….semolina and olive oil will do that I guess. 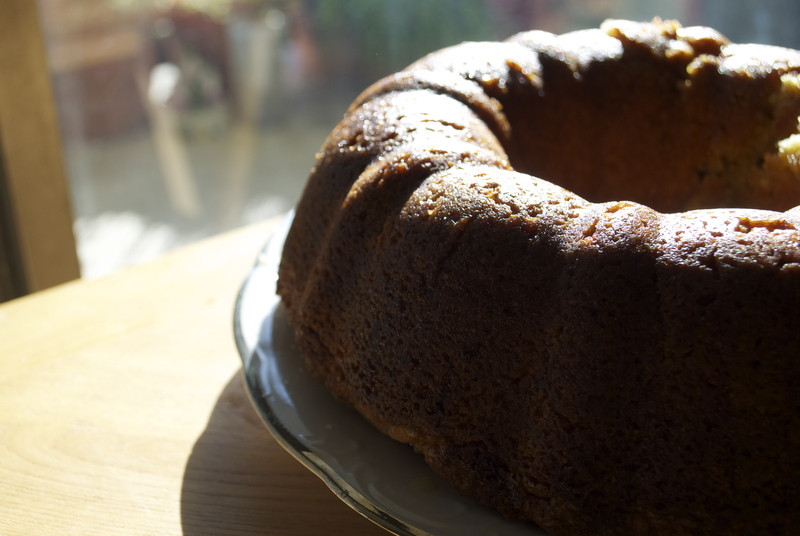 Perfect for dessert or for afternoon tea. *For those of you who do not eat honey, you can use agave or Bee Free Honee for the glaze. I used blueberry honey from Temecula Berry Co. Otherwise, mix and bake according to directions in the original recipe found here. ← Hawaiian Bread Pudding w/ Mangoes, Coconut Milk and Macadamias.